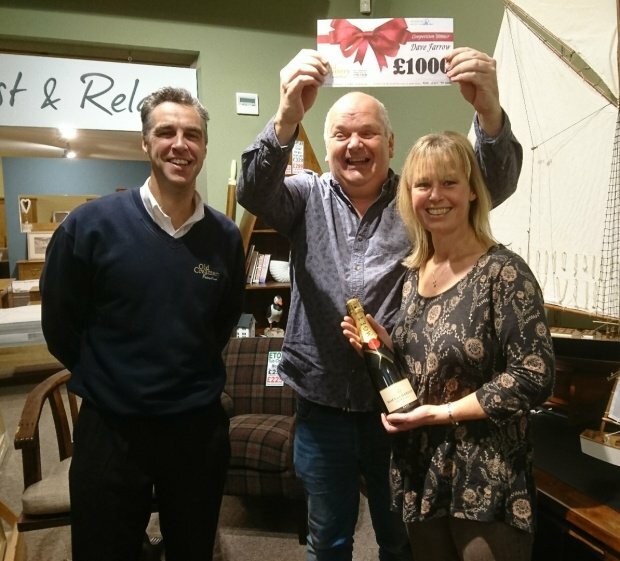 Congratulations to the winner of the £1000 gift voucher prize draw. 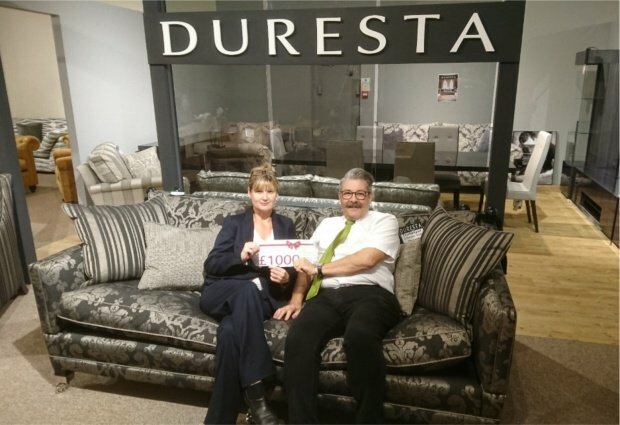 Kym Keeley, pictured here in store, in our new Duresta sofa gallery. With our Winter sale starting on the 27th December, we wanted to bring a new offer to our customers. 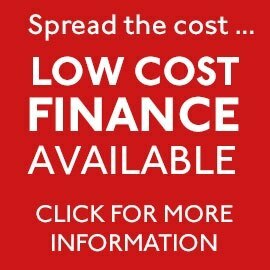 Along with our normal offers of "The Best UK Price" on many major brands, masive stock holding, and quick, professional delivey service, you can now spread the cost of your purchases up to 36 months with our finance offers. "I couldn't believe it when I got the phone call to say I’d won. We’ve always liked Old Creamery furniture so this is brilliant. Thanks to my other half Sarah for making me enter the competition and without whom this would not have been possible. We had a great time picking out what we wanted - thanks to you all for being so welcoming." Dave and Sarah collecting their £1000 top prize voucher from our recent competition. 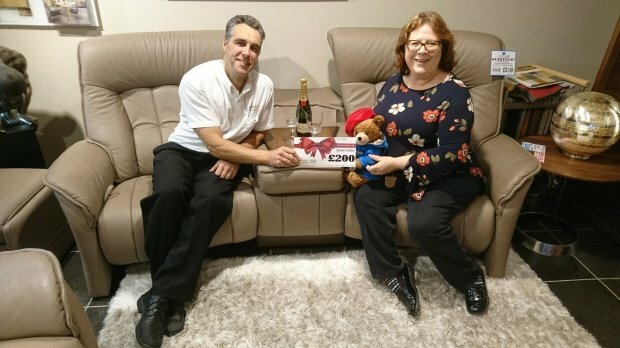 "I am so excited, as I am always coming in to The Old Creamery, it's the best place around for quality furniture in my opinion"
Just Bears owner Yvonne, brought along Paddington to accept her runner up voucher from our recent competition. We have contacted all of the above, so sorry if you have not heard from us you have not won this time. Don't forget to sign up to our mailing list for details of future competitions. Expecting guests over the festive period? Old Creamery’s range of sofa beds are available now for delivery before Christmas, in a range of beautiful fabric to complement your interior décor. Along with the fabric and scatter fabric choice, the mattresses are available at 112cm or 132cm wide, and as a regular (for occasion use) or upgraded (for more frequent use) mattress. Contact us on 01935 410500 or look in our sofabed section for more details. This eye appealing Danish furniture is beautiful and functional. The tables extend in ingenious ways and their zany chairs are designed for comfort. The company is very proud of its family background and their designer Per Hånsbæk works hard to keep them cutting edge. The start of a new year is always a busy time here at the Old Creamery, not least as our ‘A Winter’s Sale’ is in full swing! Apart from sales of our old favourites and some of the most well-known furniture brands out there, it is also a good time for some new arrivals here at our main Yeovil showroom to be in the spotlight before the major 2017 collections are launched later this year. 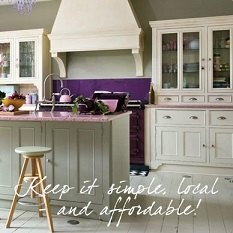 Foremost among these new ranges is the distinctive Capena dining range from the iconic English cabinet maker, ercol. 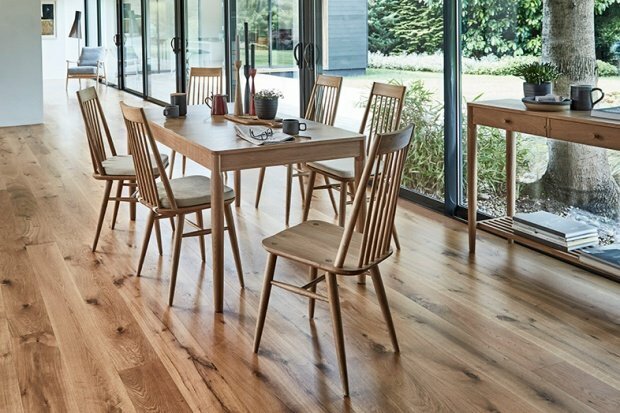 With its premium quality design features, that are a hallmark of all ercol furniture, this new dining collection mixes contemporary design with traditional construction methods. What’s more, we have a special promotion on the ercol Capena dining range, running throughout our A Winter’s Sale. Buy a Capena extending dining table & 6 Capena chairs and pay for only five chairs – so you receive one chair FREE. 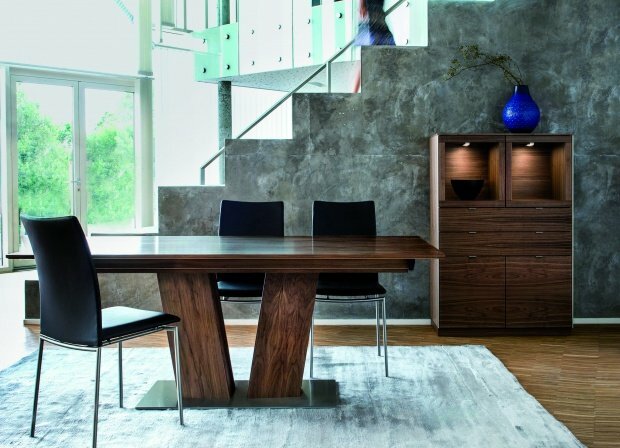 This offer applies to both the 150-195cm Medium Extending Dining Table and the 85-170cm Flip Top Extending Dining Table. If comfort is your thing, we have some exciting new living room furniture here on the sales floor in our main Yeovil showroom. There’s nothing quite like the luxurious comfort of a Himolla recliner, with its unrivalled German quality manufacturing. The latest new sofa group to reach us is the Lune - the Lune range is available as either a fixed, manual "gas sprung" reclining action or with an electric reclining action. The recliner chairs are available with a high or low back option. Also new from Himolla is the Eden recliner chair – with its ergonomic back support, a feature of all Himolla sofas and chairs, treat yourself to some real comfort. We have a substantial Himolla gallery in our Yeovil showroom, with all of their best-selling sofas and chairs on display. 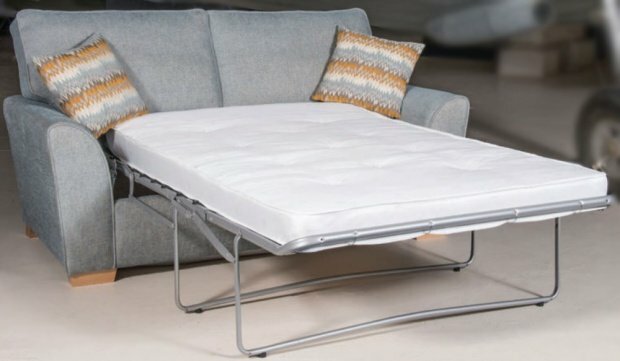 Building on the theme of comfort, we have always thought a sofa bed is a very versatile piece of furniture. We are very pleased to have 3 new sofas group on the sales floor, each one of which can be ordered as a sofa or sofa bed. 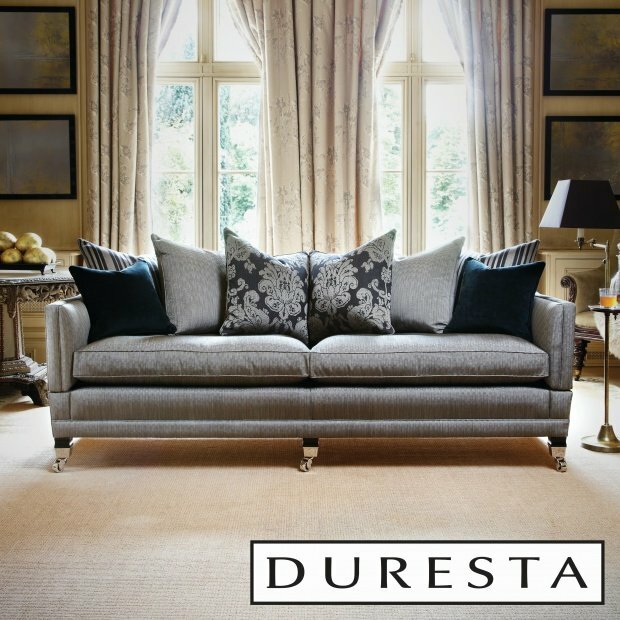 The Ludlow, Padstow and Truro are all manufactured here in the UK to the highest of standards, using luxurious fabrics and backed up by a 10 year structural guarantee on the frames and a 10 year guarantee on the 'Cold Cure' foam interiors. In store, we have a wide range of fabrics to choose from. Furthermore, they can be made to order and ready in approximately 4 weeks, meaning prompt delivery to you. Finally, if you want to make a really contemporary design statement, have a look at our new sofa collection from the well-known Spanish sofa manufacturer, Fama. Fama is renowned for producing innovative designs with extensive fabric choices. Check out their distinctive best-selling Arianne Love corner sofa – with its modular design, you can order your own personalised sofa in different configurations and fabrics. Come and experience the distinctive style of a Fama sofa. New arrivals for Winter 2017 at the Old Creamery in Yeovil. Wishing you a very happy Christmas from the Old Creamery! Thanks for all your support and kind feedback over the course of this year. We’re closing for just a few days over the Christmas weekend but are looking forward to serving you again, starting Tuesday 27th December with our Winter Sale! 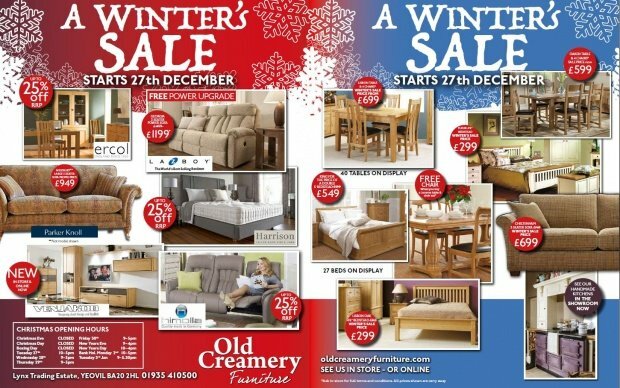 Old Creamery’s A Winter’s Sale Starts Tuesday 27th December! Featuring our best UK prices on leading furniture brands including ercol, Parker Knoll, Himolla, Harrison and Willis & Gambier. With great introductory prices on exciting new brands such as Venjakob and Fama. 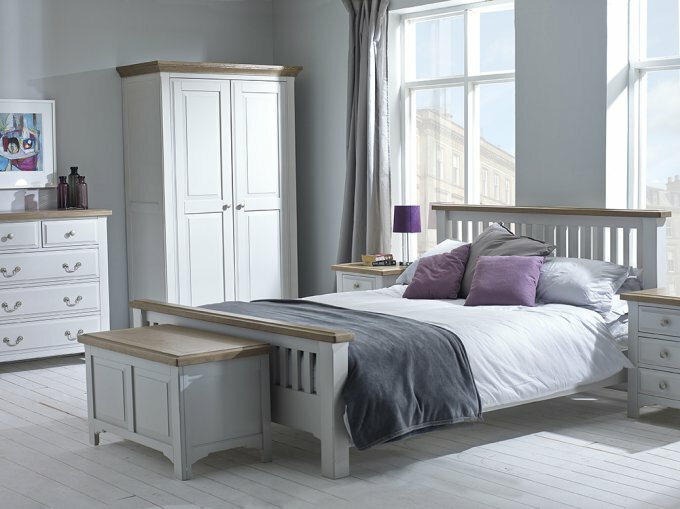 And, of course, great value offers for the dining room, living room and bedroom are always guaranteed on our own ranges such as Lisbon Oak, Lucerne Oak, Fleur and Oaken. See you after Christmas – very best wishes, from the Old Creamery Team.